As a way to help you find what you’re most interested in seeing at the 17th Annual Planet in Focus Film Festival this weekend, we’re breaking them down by category! 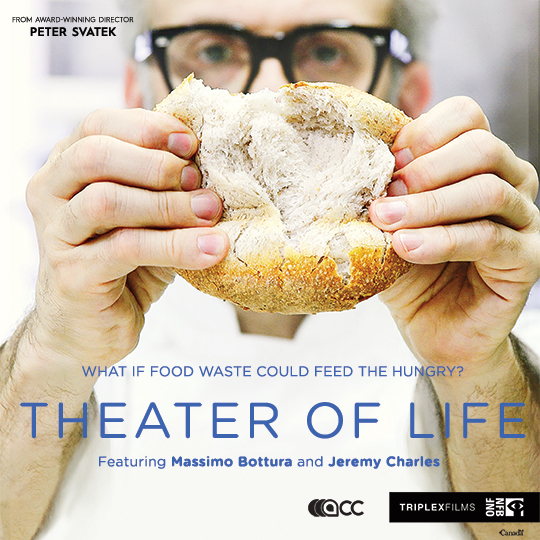 Below are the films that cover food-related issues, including agriculture and fishing. 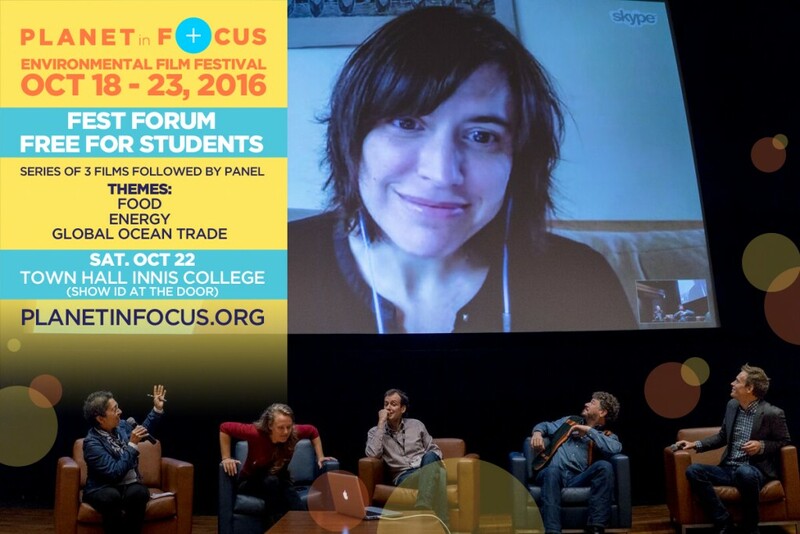 We also have a list of Canadian Films to see at Planet in Focus and a list of our special Fest Forum Day films, which are free for students. To see ALL THE FILMS we’ve got lined up over this weekend, you can find the full schedule here. Q&A with the filmmaker and special guest Joshna Maharaja following the film. An After Party will be held at 918 Bathurst with dishes prepared from ‘Surplus Food’ by The Stop, Modello Masi wine and beer from Steam Whistle. 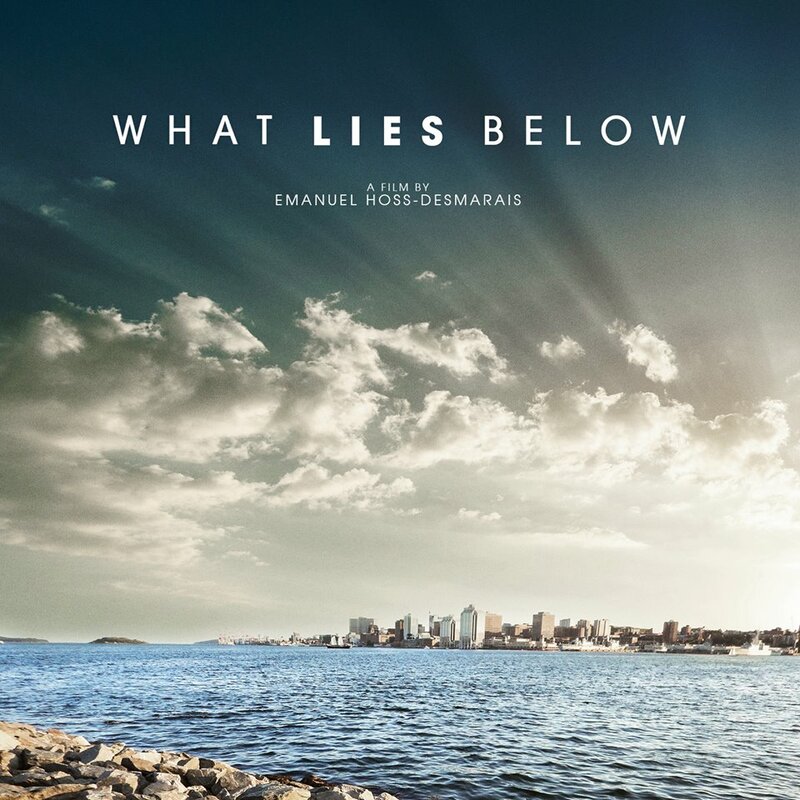 A beautifully shot film, What Lies Below follows Lawrence Gunther, a legally blind environmental advocate, as he travels across Canada, inviting people to look deeper at the ecological impact on fish populations of environmental spills from human sewage and oil extraction in various communities. 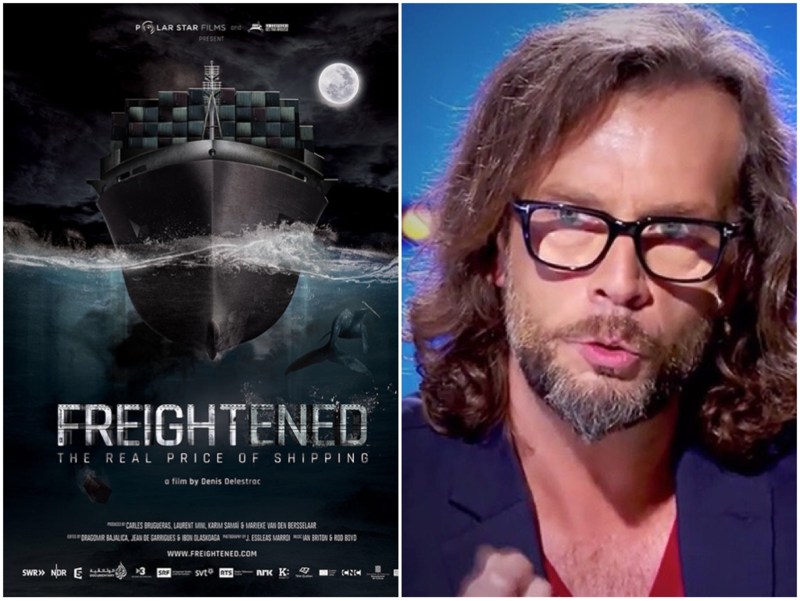 This is a film that delves as much into Gunther’s personal history navigating the world with increasing blindness, as it does into the environmental impacts of human industry on important water sources and the fishing he has loved to do since childhood. Q&A with filmmaker following the film. According to UN projections, over the coming decades, massive global population growth will oblige humanity turn to insects to supply much of our dietary protein. But if the intrepid subjects of BUGS have their way, discerning foodies will soon be anxious to get a head start. 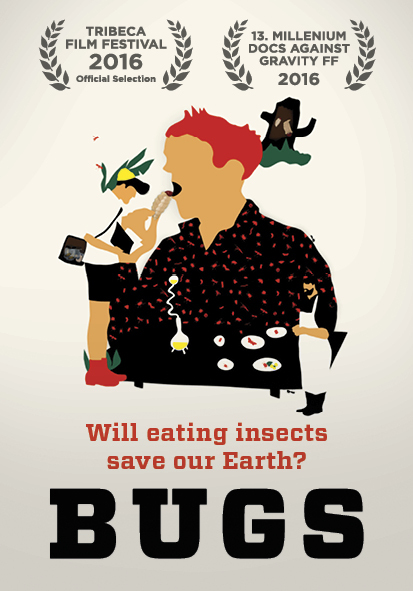 With the backing of the Nordic Food Lab – an offshoot of world-renowned restaurant Noma – gastronomic scientists Ben Reade, Josh Evans, and Roberto Flore have dedicated themselves to squashing western diners’ insect-consumption taboos. Director Andreas Johnsen (Ai Wei Wei: The Fake Case) accompanies the exuberant trio on a globetrotting quest to research regional entomophagic delicacies and transform termites, wasps, and even maggots into mouthwatering gourmet cuisine. During their travels, our heroes also witness the rise of agribusinesses drawn to the inevitable insect boom, raising the question: will the west’s growing hunger for bugs leave traditional insect-eaters feeding on scraps? BUG’s will screen with KUBO’S CRICKETS (see below). 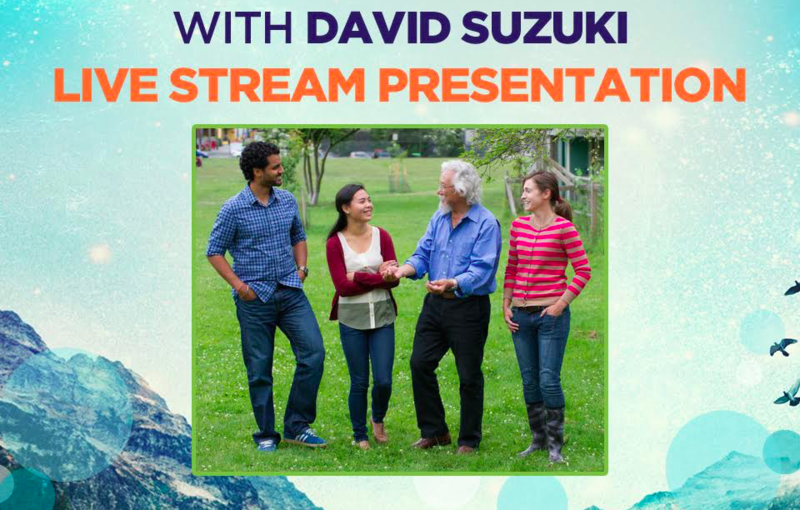 Third Millennium Farming will provide audience members with a chance to eat a Cricket! 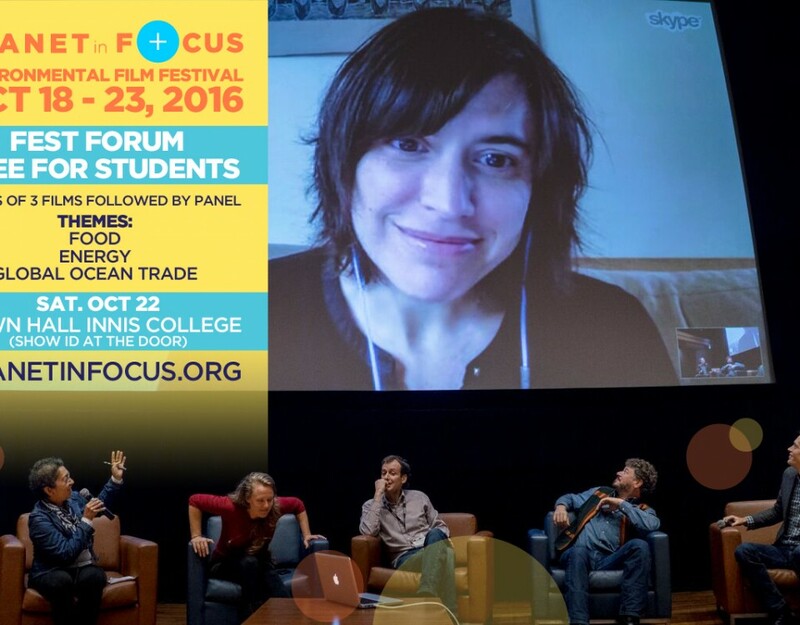 Screens with BUGS (see above) on Friday, October 21st 7:00pm at Innis Town Hall. For eco-minded Mississauga inventor Kubo Dzamba, the solution to the impending global food crisis is obvious. Convincing Canadians to embrace a cricket-based diet, however, is proving to be a much trickier task. After the screening, Third Millennium Farming (featured in the film) will provide audience members with the opportunity to eat a Cricket! 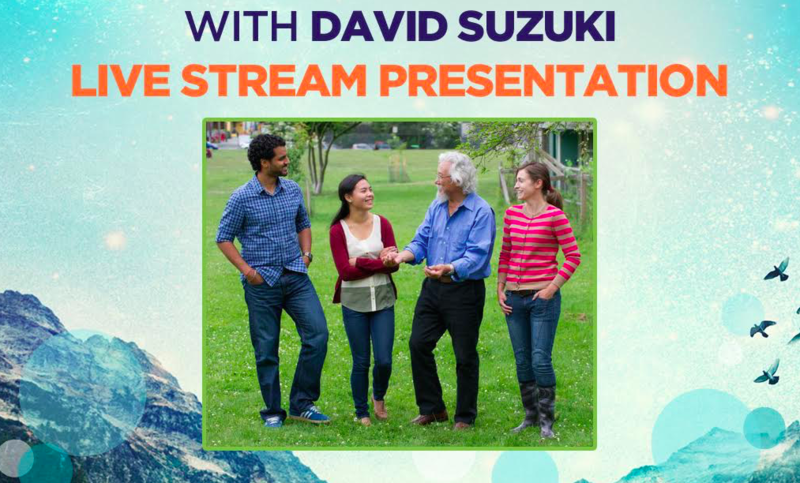 Screens on Saturday, October 22nd 1:00pm at Innis Town Hall. This film is part of our Fest Forum Series and is free for students. Within the 21st century, the global population will surpass 10 billion, a figure that current methods of agricultural production cannot hope to sustain. 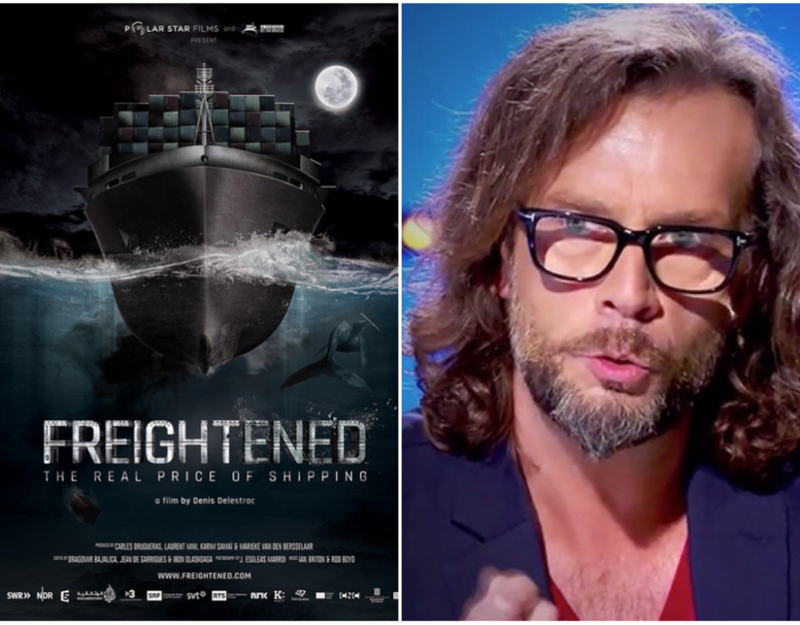 Author, filmmaker, and self-proclaimed “food fighter” Valentin Thurn (Taste the Waste) set out in search of solutions to this looming crisis, documenting his discoveries in 10 Billion – What’s on Your Plate? Seeking ecologically and economically viable innovations, Thurn travels the world, consulting small-scale farmers and industrial producers alike. 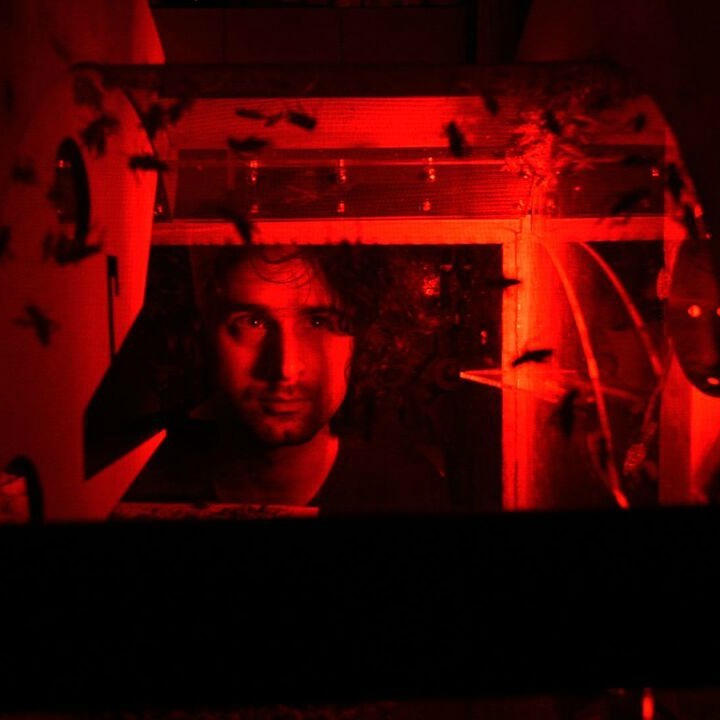 Among his destinations are an Indian seed bank, a Thai insect farm, urban gardens in the US and UK, and a Dutch university cultivating lab-grown beef that is nearly indistinguishable from the real thing. A richly diverse and rigorously researched survey, 10 Billion offers an absorbing vision of the future of sustainable food. 45 minute panel discussion with special guests follows the film. Screens Saturday, October 22nd 1:00pm at Innis Town Hall. 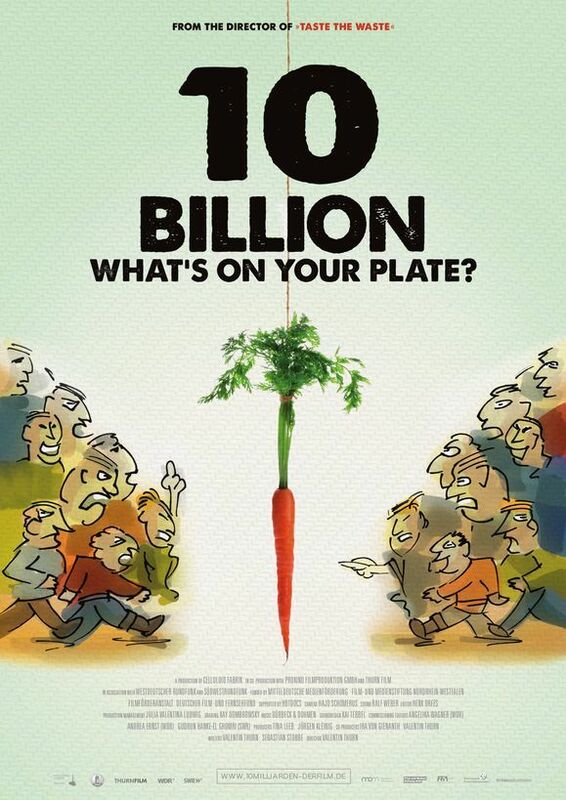 This film screens alongside 10 BILLION: WHAT’S ON YOUR PLATE (see above) and is part of our Fest Forum Day and is free for students. 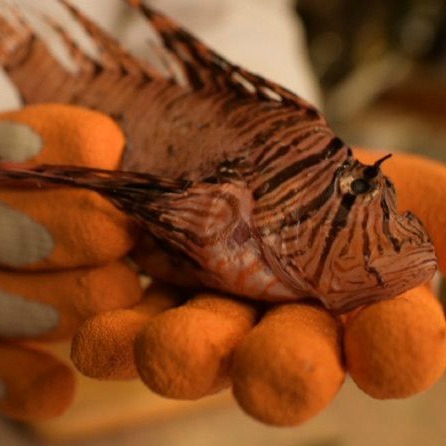 Invasive species like lionfish and Asian carp often proliferate in new waters, drastically reducing the numbers of native species. But Chef Gene Rurka and ecologist Carl Safina plan to reverse their impact by making them an attractive food source as gourmet dishes, launched at the Explorer’s Club 112th annual dinner. 45 minute panel discussion following the film with special guests. 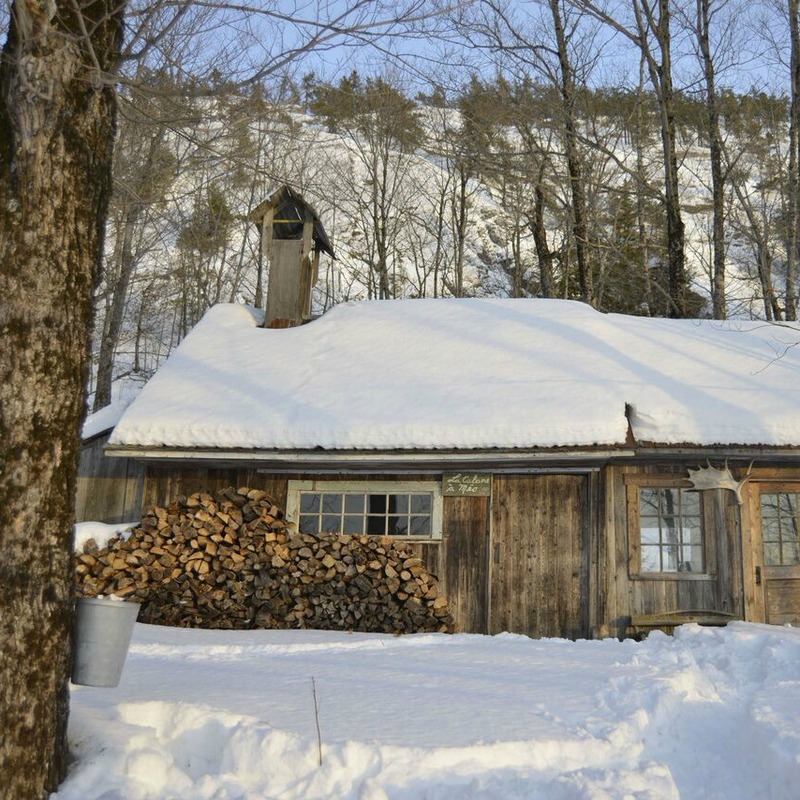 In an ancient sugar shack, deep in a wintry Quebec forest, a father instructs his son in the art of traditional maple syrup tapping, while reflecting on the passage of time and the commercialization of the practice. Screens with the feature length documentary The Anthropologist. 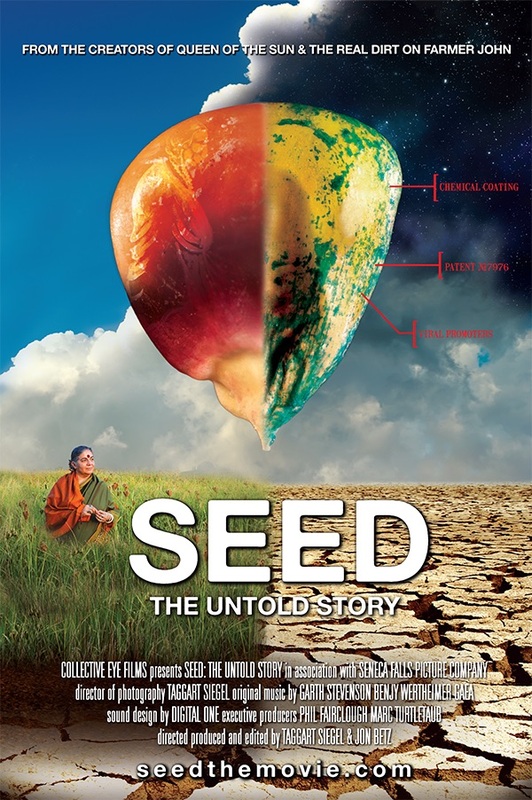 SEED: The Untold Story begins with a shocking statistic: over the course of the 20th century, some 94% of the world’s vegetable seed varieties have become extinct. Driving this disappearance was the advent of hybrid seeds, engineered by biotech firms specifically to discourage farmers from storing and replanting organic seeds. Today, corporate giants like Monsanto enjoy a near-monopoly on seed production, and the resulting lack of biodiversity means climate change could have catastrophic effects on global food supplies. But, thanks to the efforts of independent farmers, indigenous seed keepers, and open-source seed banks, hope for rehabilitation of endangered seed stocks remains. Winner of the award for best environmental film at Sheffield Doc/Fest, SEED is a stirring dispatch from the front lines of the David and Goliath battle to protect our agricultural heritage. 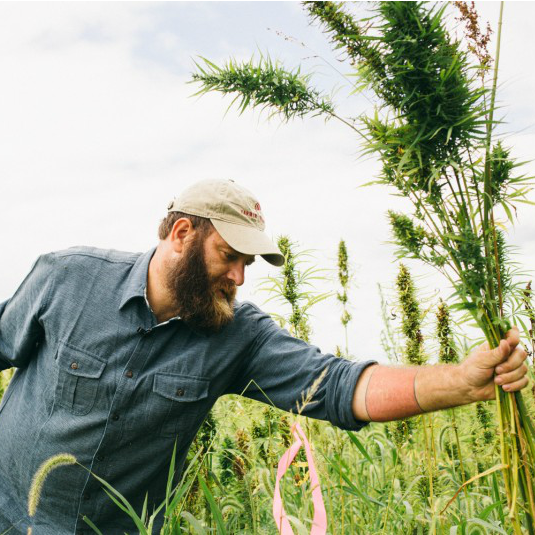 This incisive doc offers an optimistic portrait of alternative agriculture in the American Midwest as hemp farmers advocate for their crop of choice. The film highlights the value in cultivating sustainable crops that produce durable goods. Fighting a law against growing any kind of hemp, this quietly subversive doc evokes free-spirited Americana in its defense of growing a controversial crop. There will be a Q&A with the filmmakers following the films. 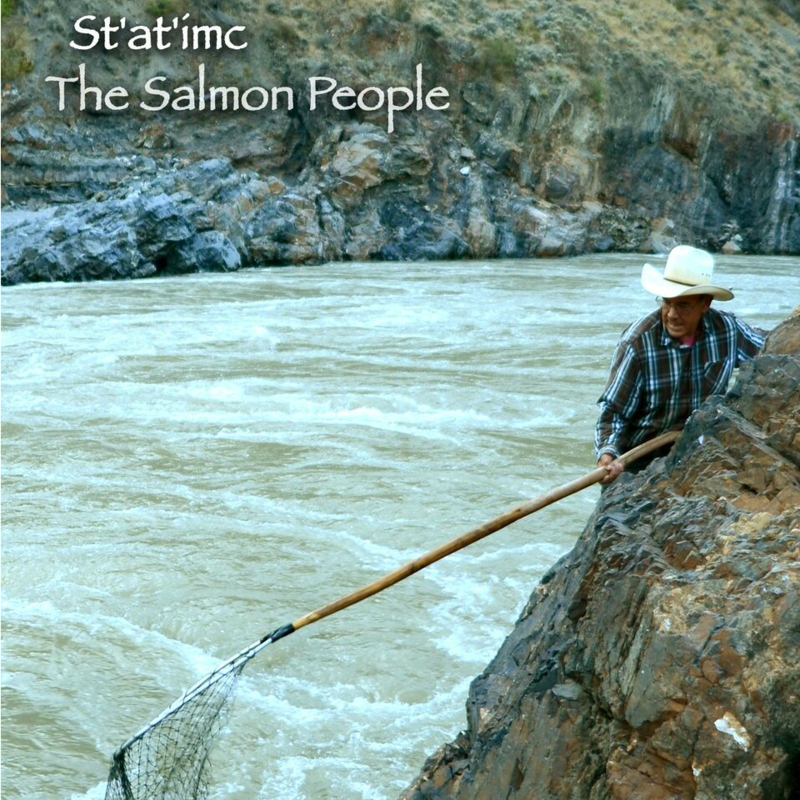 For the St’at’imc people, salmon fishing is a way of life in Indigenous family traditions. Now, corporate and governmental power is threatening their ancestral fishing lands. A young generation of the St’at’imc leads a face off with BC Hydro in a bid to allow their way of life to continue. 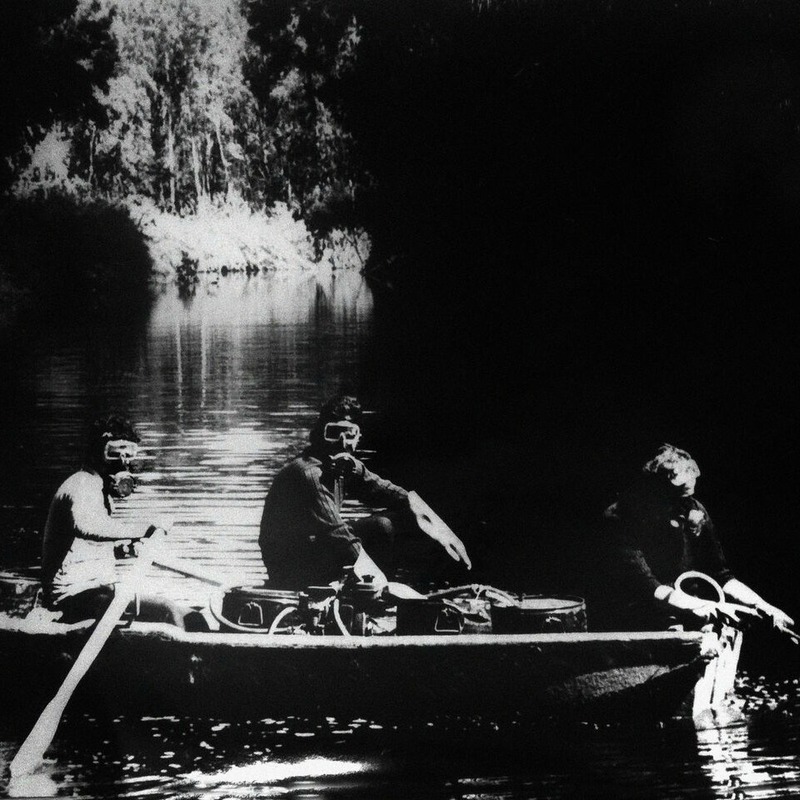 This mordant cinema essay on Israel’s infamous Yarkon River tells stories that are personal and political. The winding expanse of the Yarkon was plundered by the Israeli government after 1948, used to irrigate the crops that made “the desert bloom again,” and employed as a dump for the industrial waste created by new factories. Israelis ruefully share tales of the Yarkon as a group of visitors travel by boat on a once glorious river that is finally being revived. 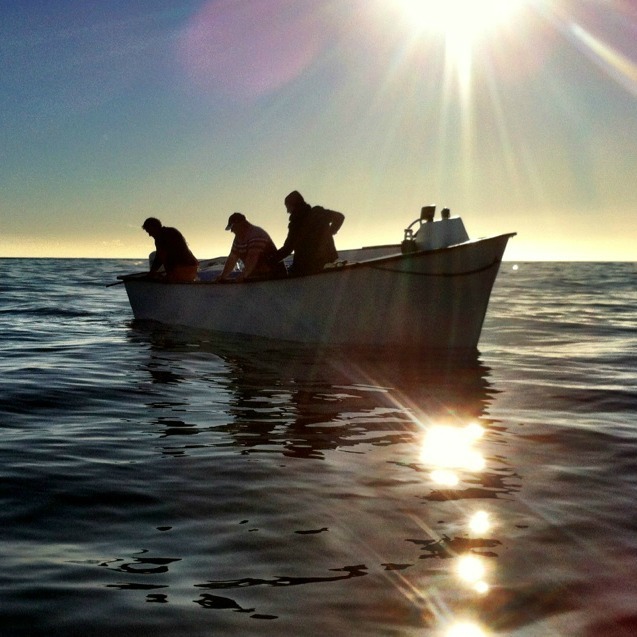 This beautifully made film about the return of cod fishing to Newfoundland, shows the delight of the fishers at finally returning to their customary work and the surprising way that cod can be marketed now, as a delicacy to be transported to restaurants as far away as Toronto. Despite the tiny size of their homeland, the challenges facing the 450 inhabitants of Kokota are global in scale. 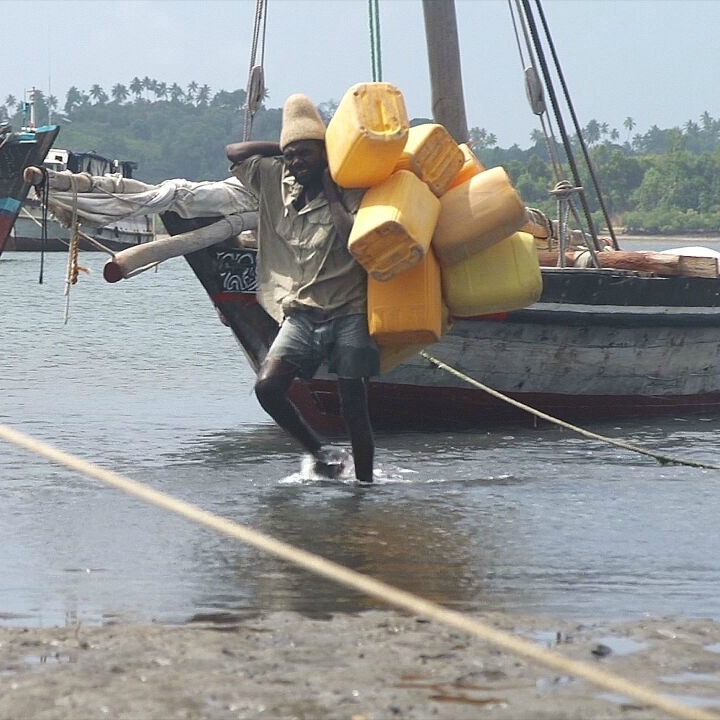 Plagued by widespread deforestation, severe water shortages, and a collapsing fishery, the Indian Ocean islet is a microcosm of the dangers wrought by climate change. But thanks to the efforts of an ecologist from the neighbouring island of Pemba, and their own abundant reserves of resilience and resolve, Kokotans are innovating, adapting, and flourishing. Kokota: Islet of Hope offers an inspirational lesson in the power of simple solutions. Q&A with film rep follows the screenings.